I can't believe summer is just a few short weeks away! 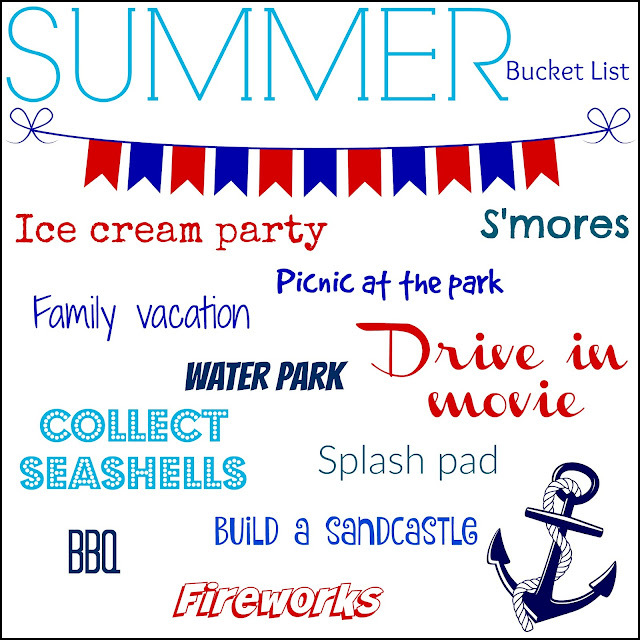 We've got so many things planned for this summer, I can't wait to just relax, soak up the sun and enjoy the extra time with my children! So what does your summer bucket list look like? I love this idea! I am definitely making one with my kiddos this weekend!